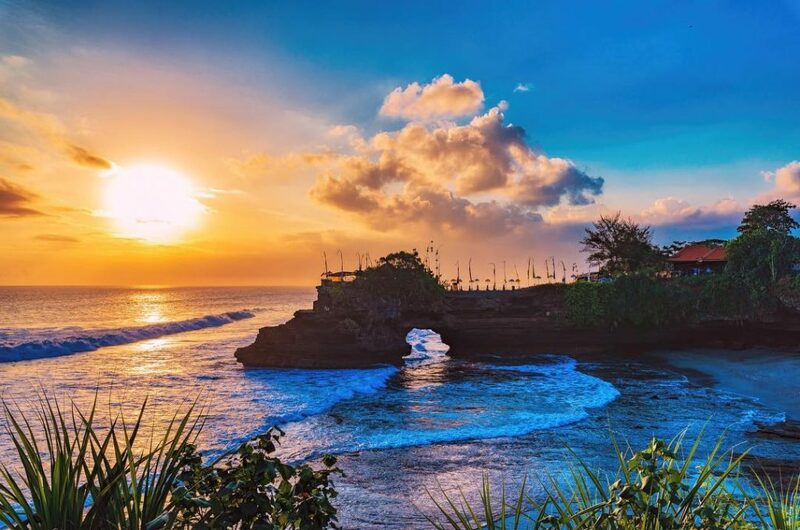 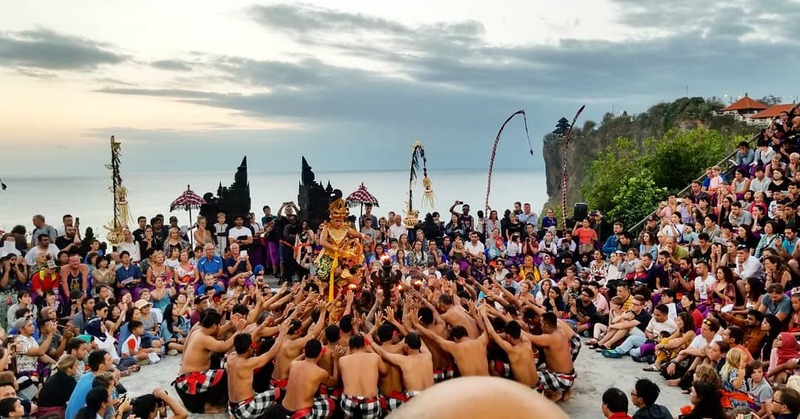 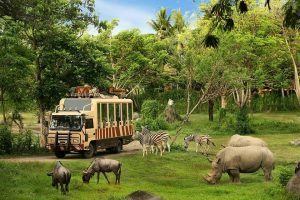 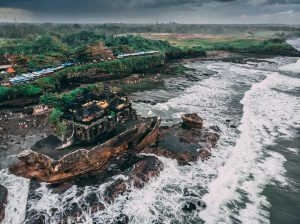 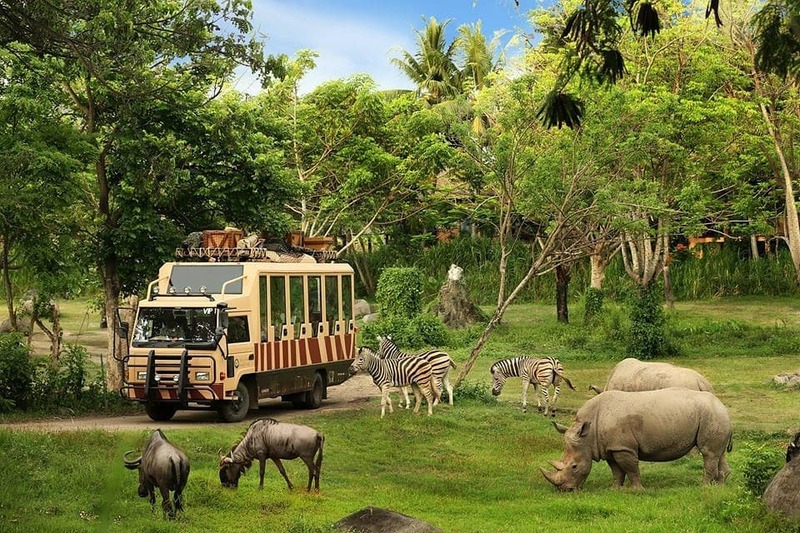 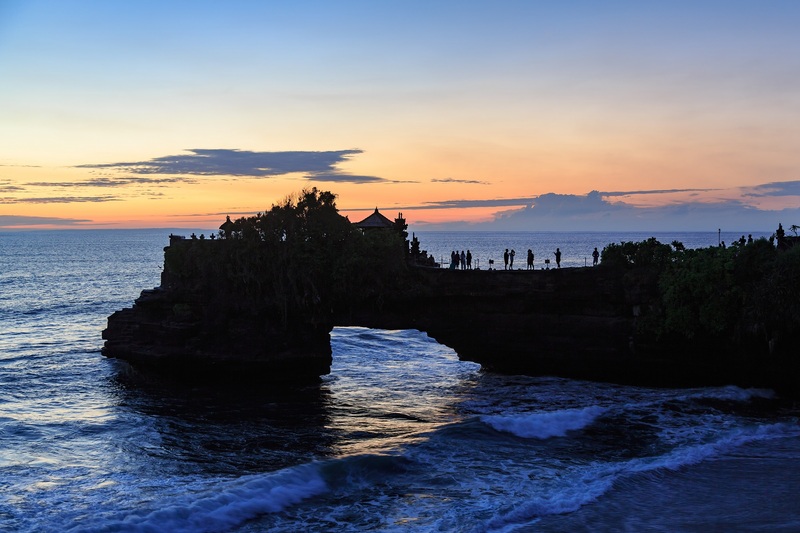 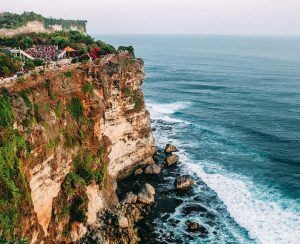 This special Bali Tour Package 5 Days 4 Nights includes 4 nights’ accommodation at a 4-star hotel, sightseeing tours with English-speaking guide to Uluwatu, Kintamani, Ubud, Ulun Danu, Tanah Lot, Rafting & Bali Zoo, meals and private transportation. 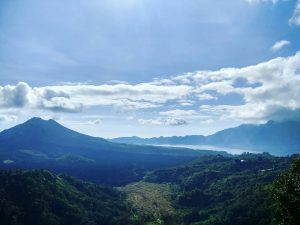 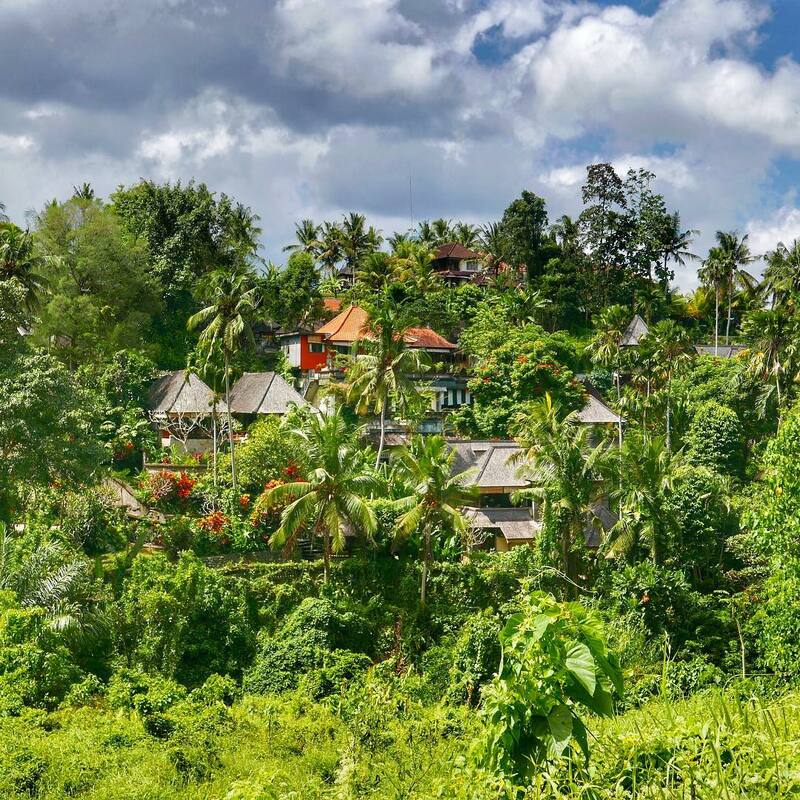 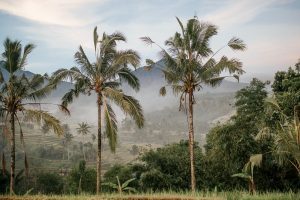 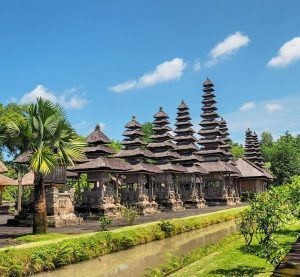 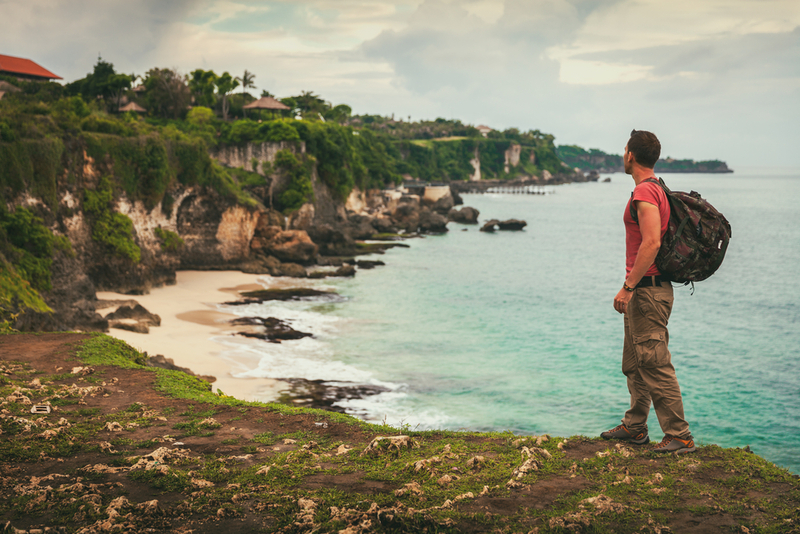 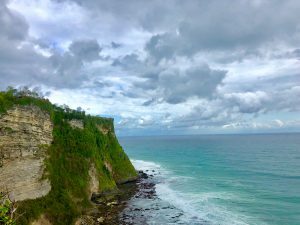 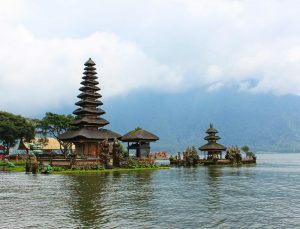 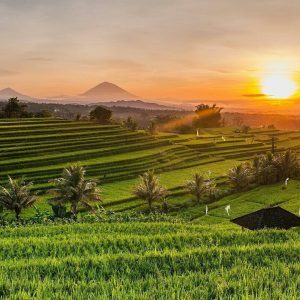 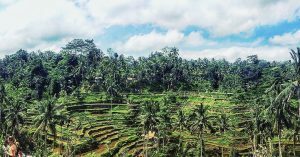 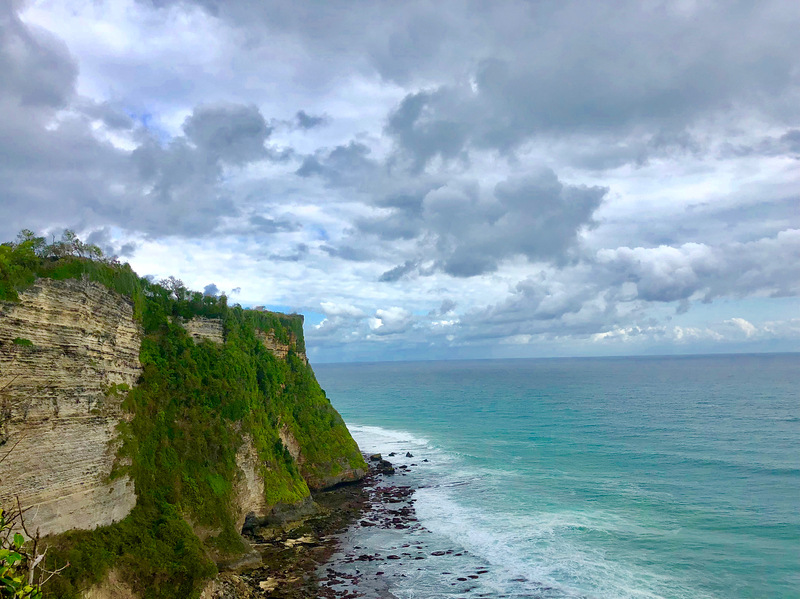 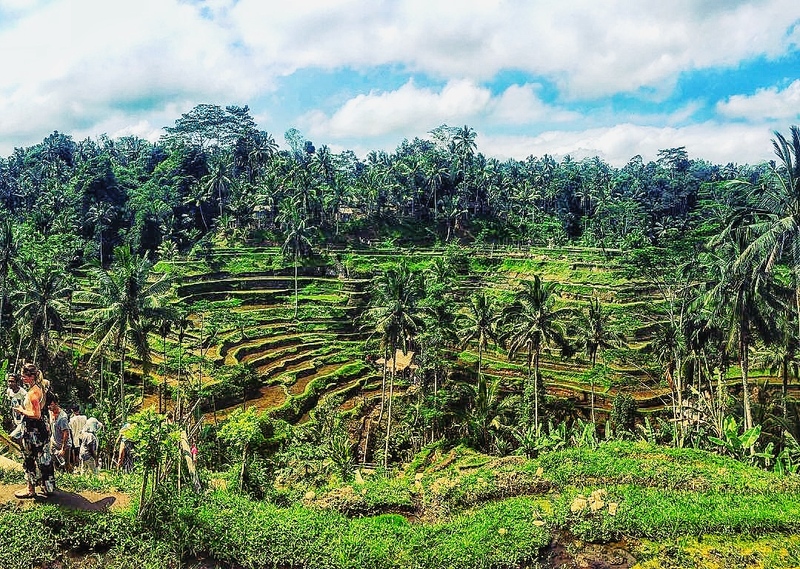 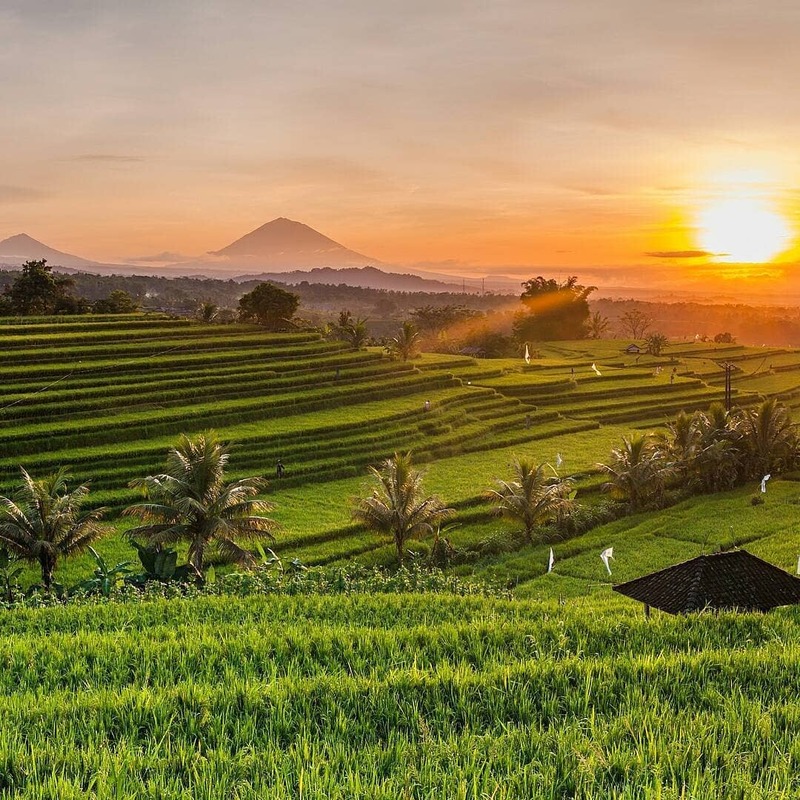 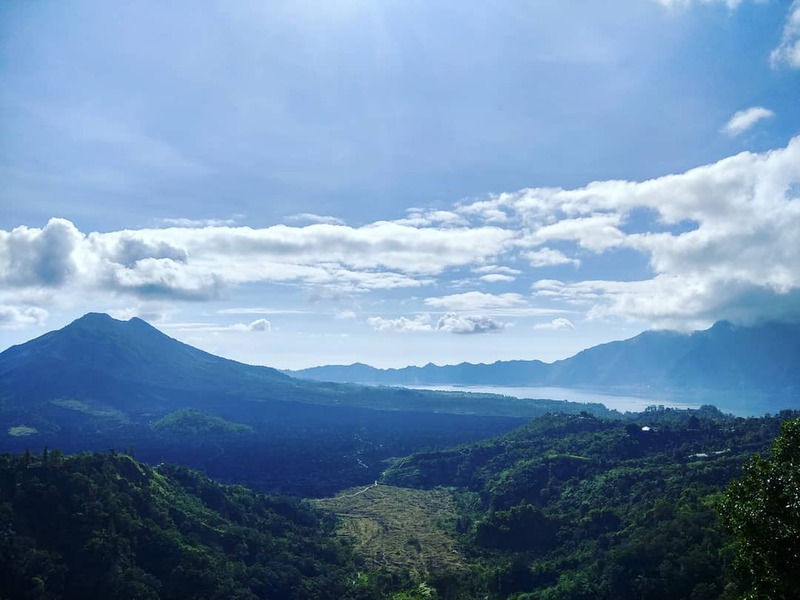 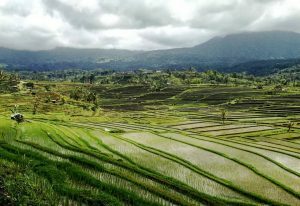 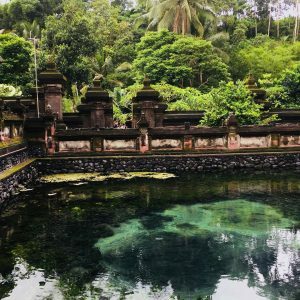 Almost everyone who has visited Bali would say “Yes” to the statement that this amazing island is one of the most beautiful and comprehensive in the world. 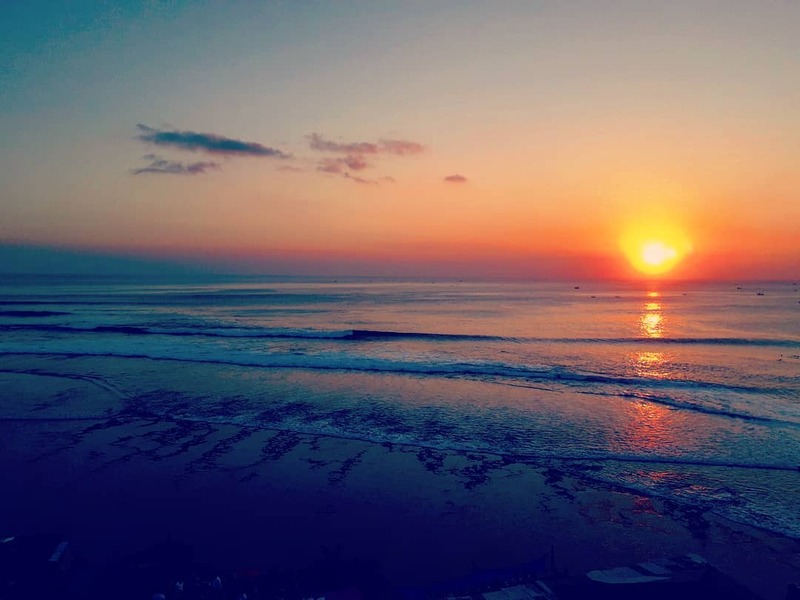 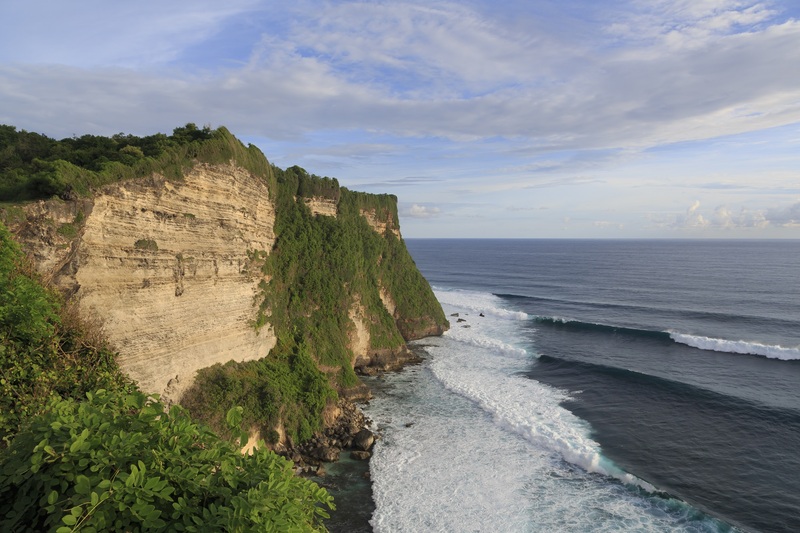 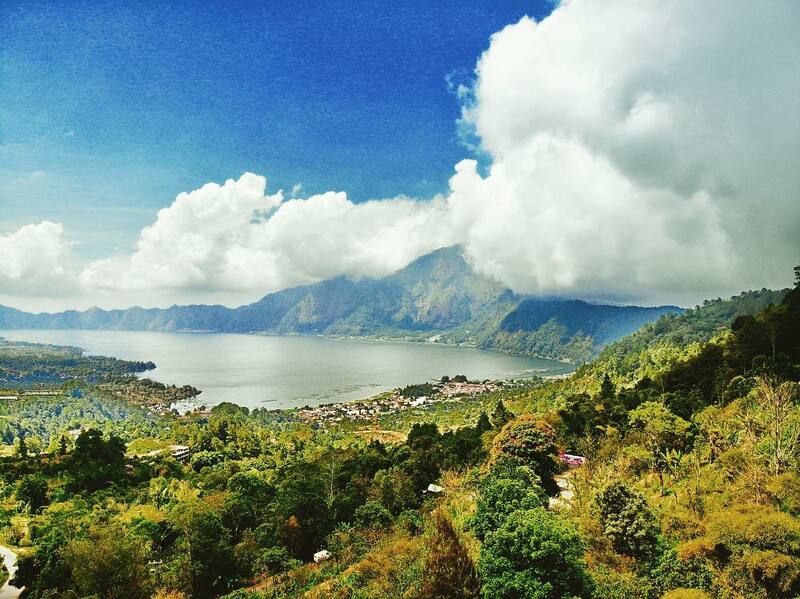 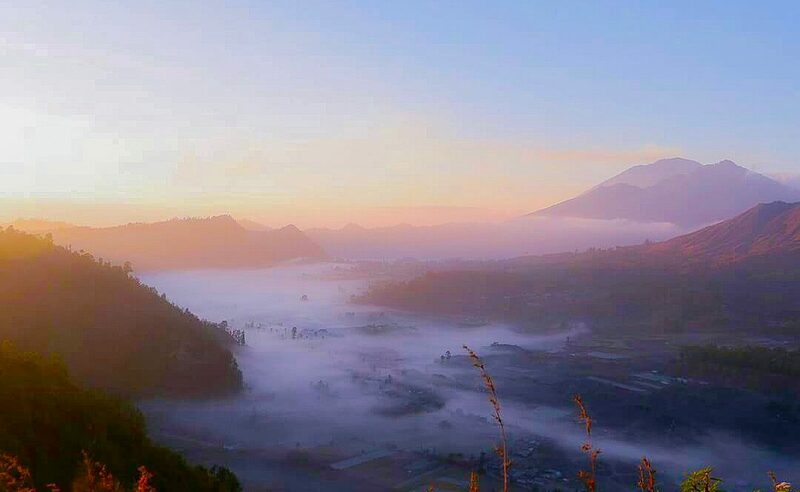 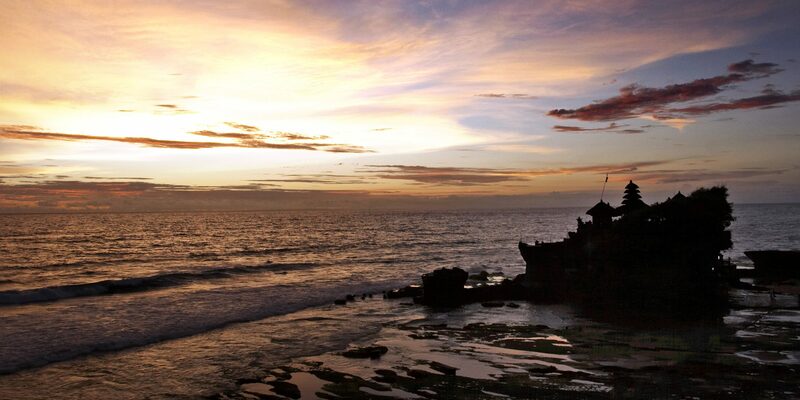 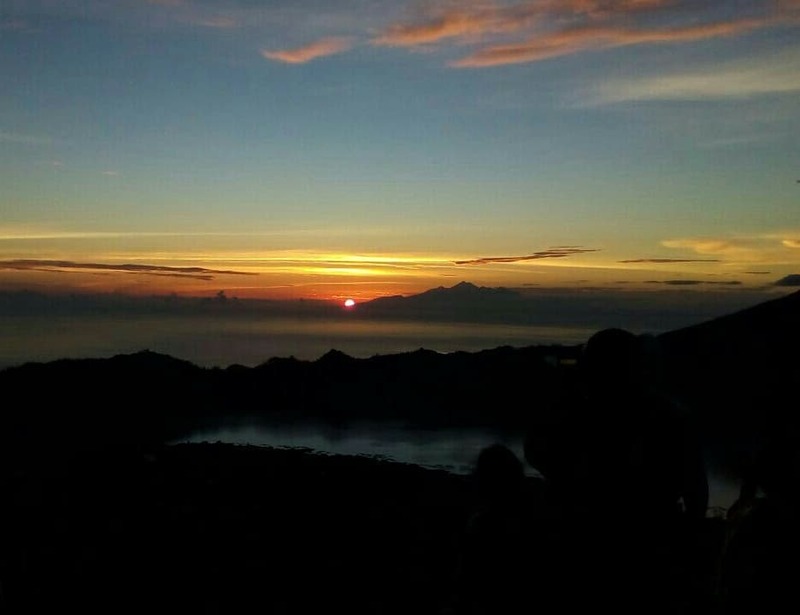 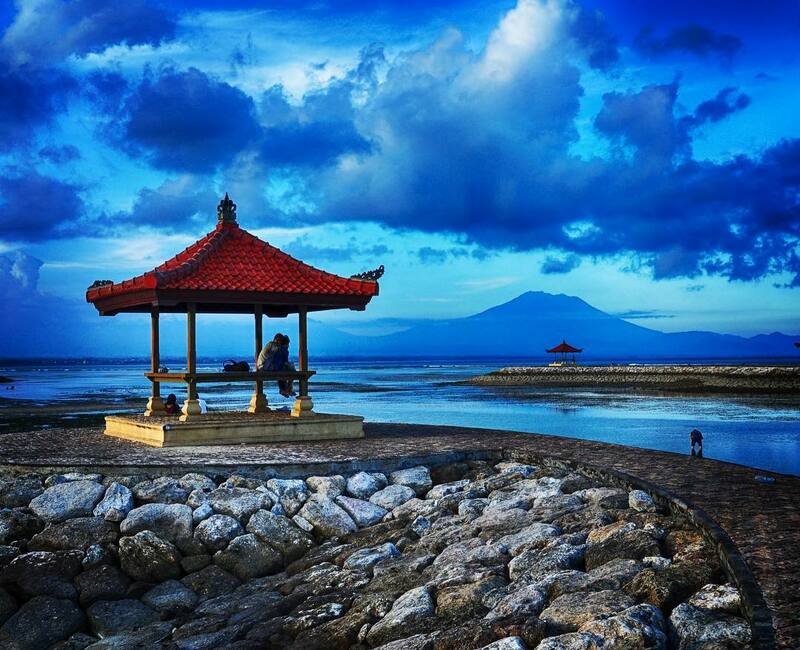 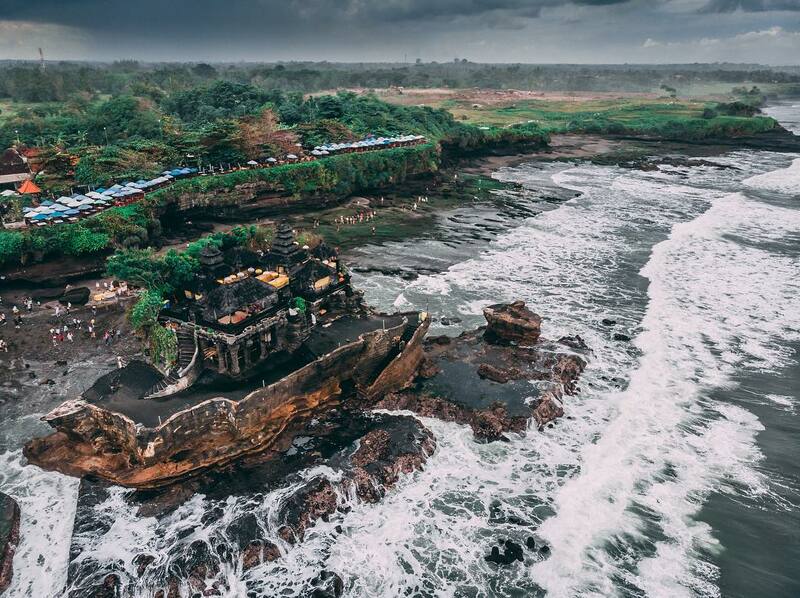 It’s no surprise that Bali many people are passionately calling it ‘Island of the Gods’. This self-sufficient island seems to have close to all that nature has to offer, from beaches to fields, forests and mountains. 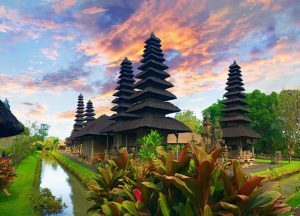 Besides its wonderful nature, Bali also has numerous cultural and historical gems. 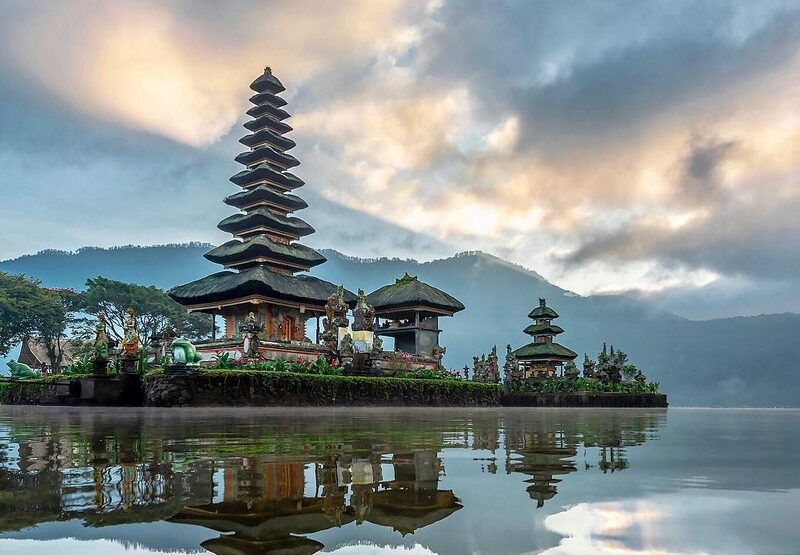 It possesses cuisine, architecture and traditions that are unique from all the other regions in Indonesia. 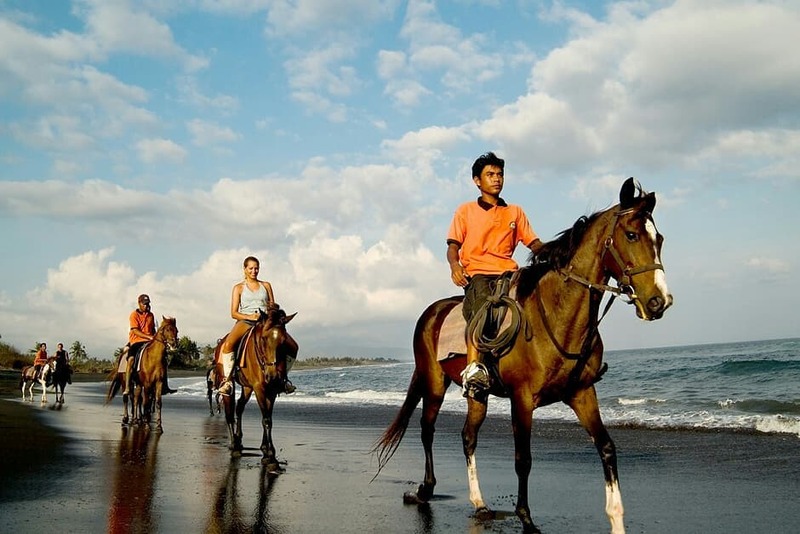 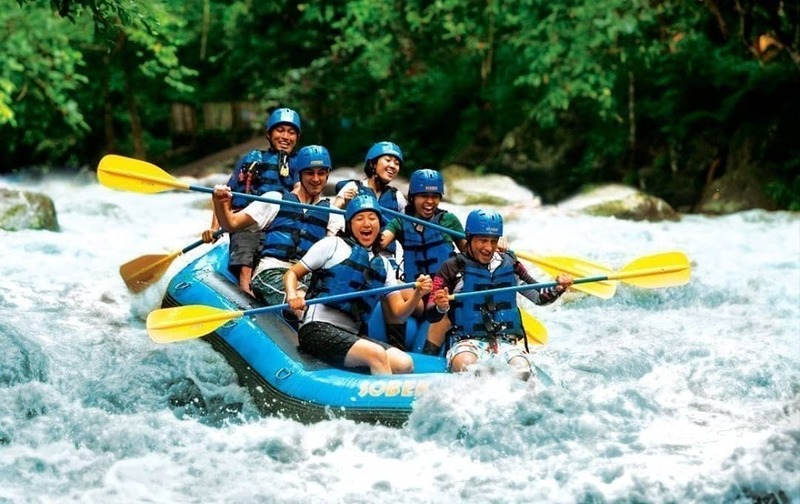 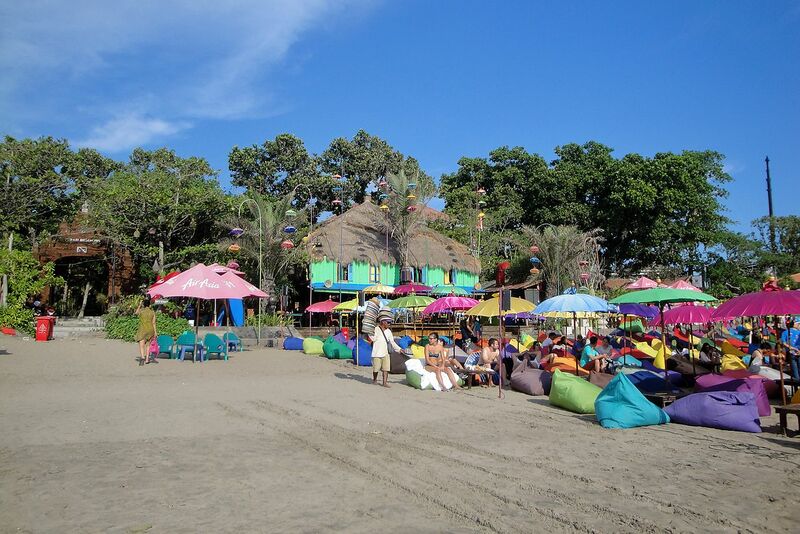 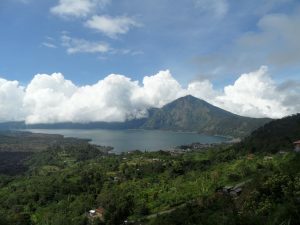 Bali is a well-developed tourist destination for both the domestic and international market. 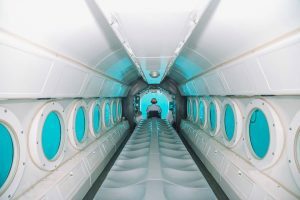 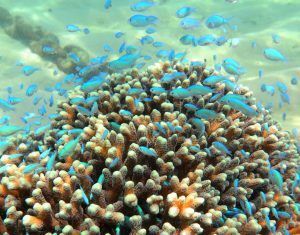 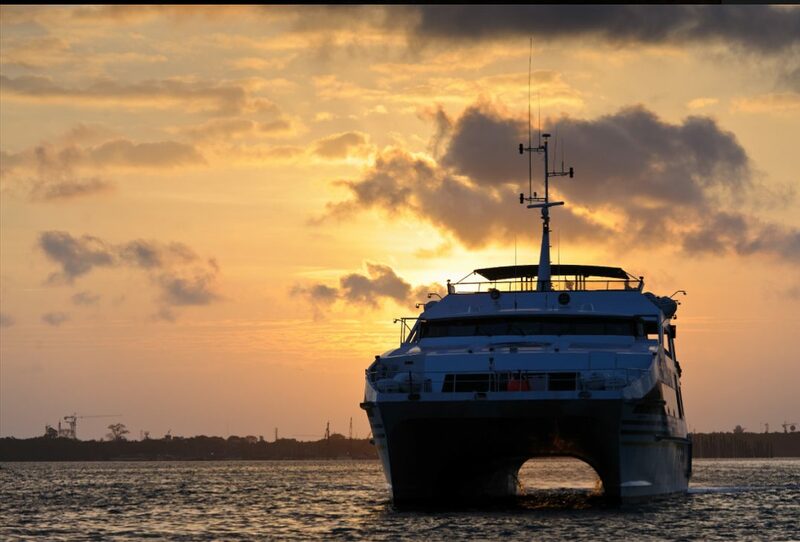 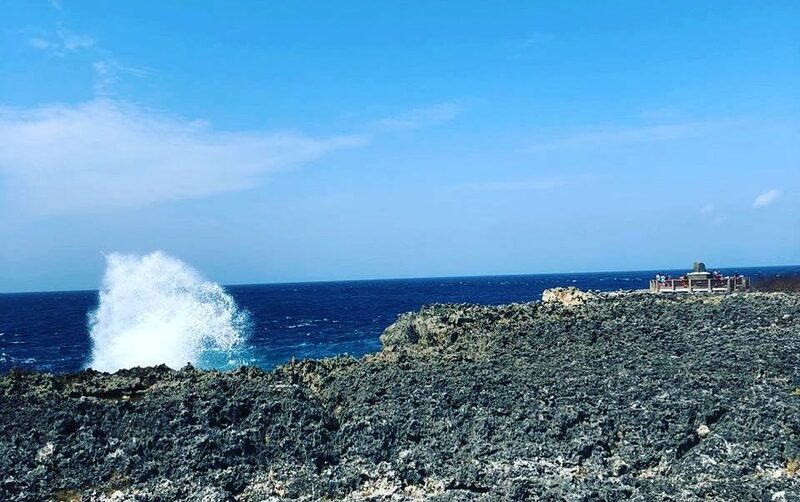 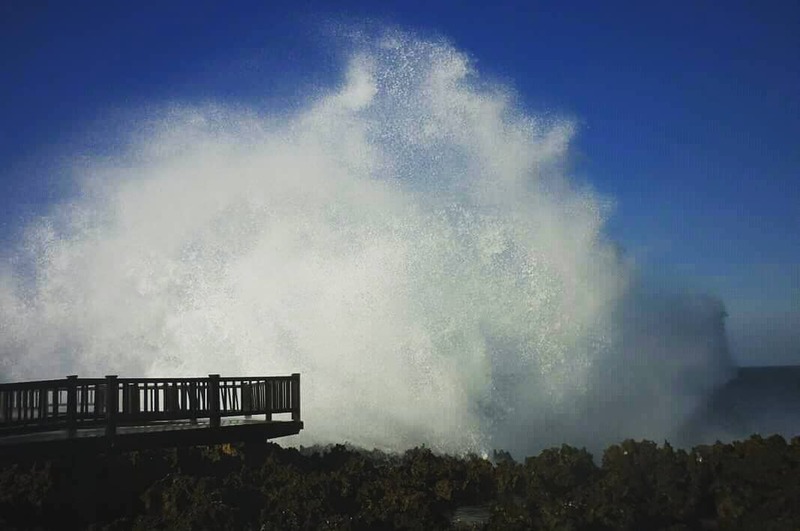 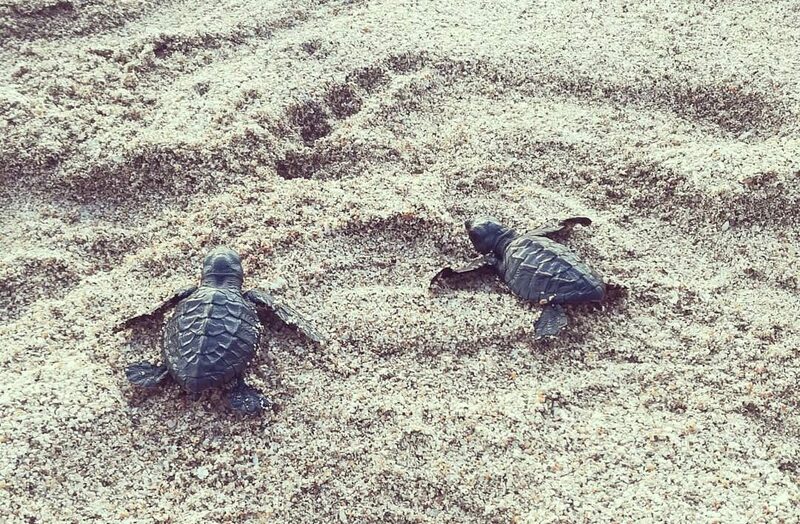 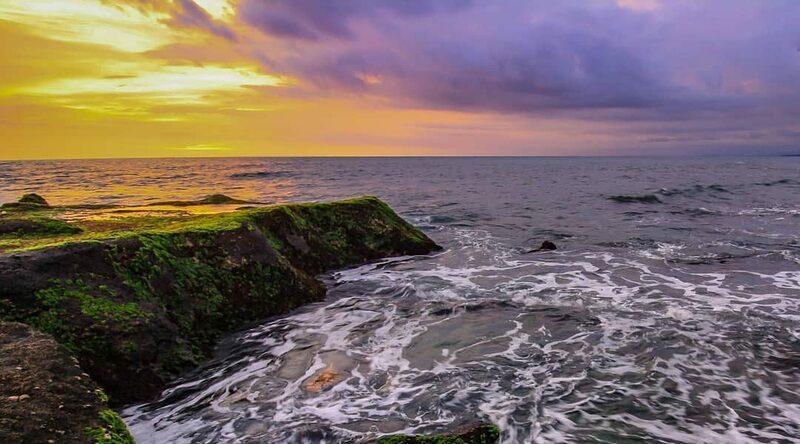 Be it water-related pursuits, land activities or sightseeing tours, you’ll never have a shortage of things to do on this island. 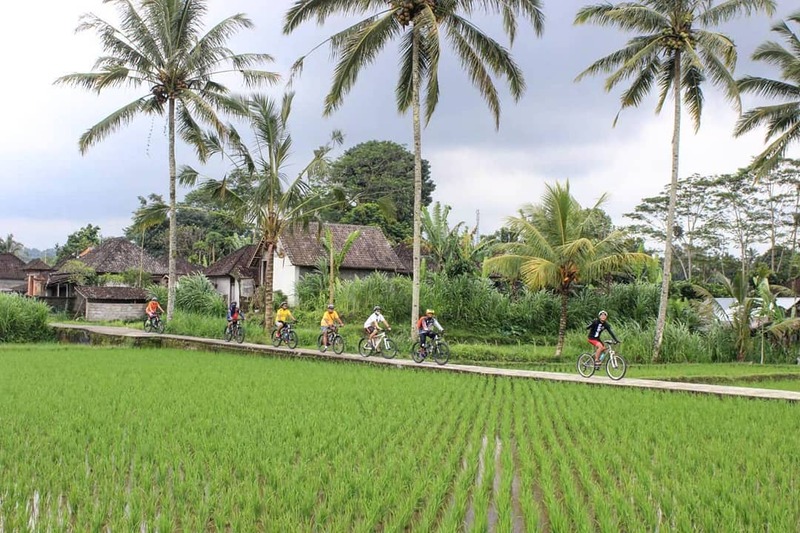 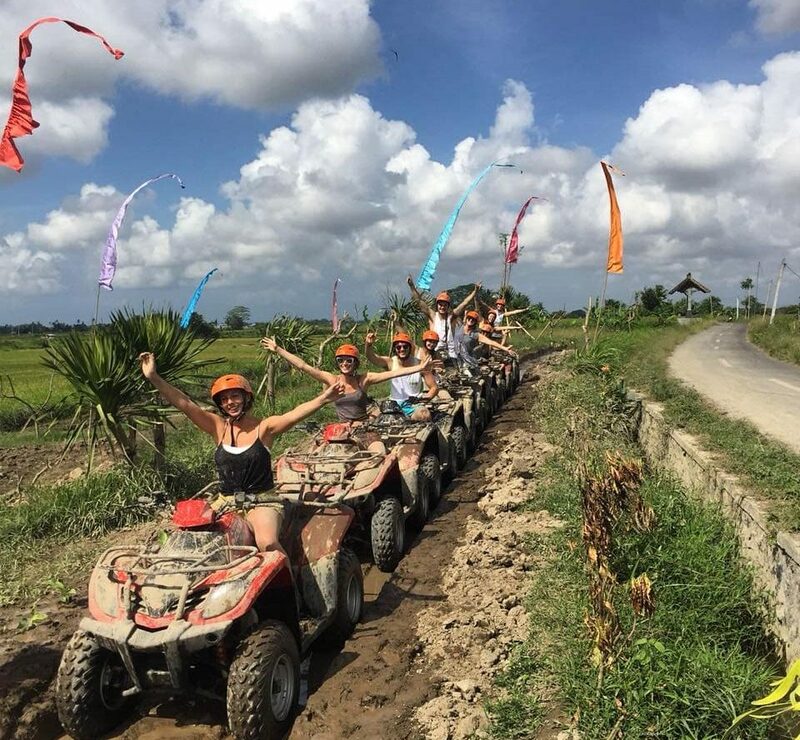 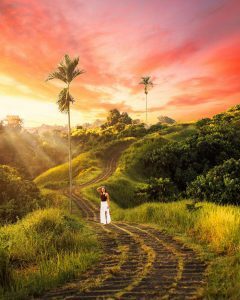 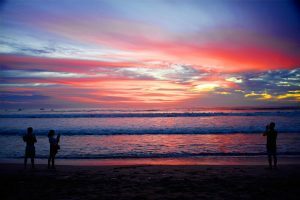 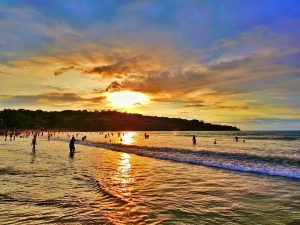 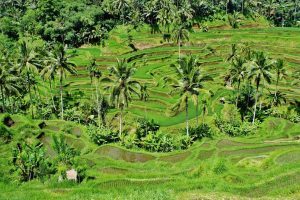 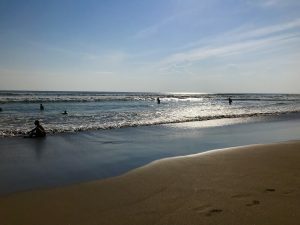 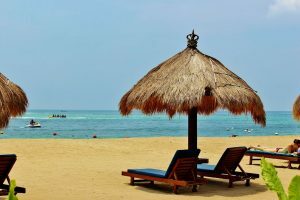 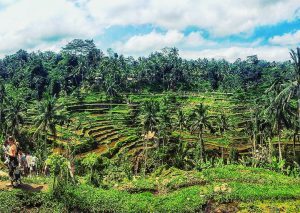 Our Bali Tour Package 5 Days 4 Nights covers a little of bit of everything that Bali has to offer.